to be a safe source of top quality and reliable power. FORD POVER EQUIPMENT products catalogue. 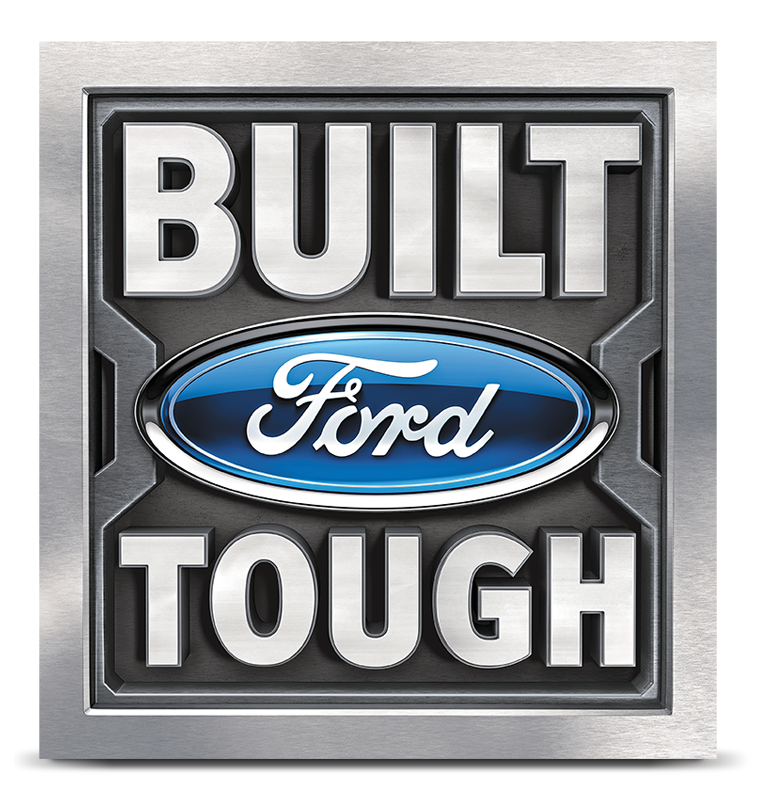 FORD POWER EQUIPMENT user manuals. 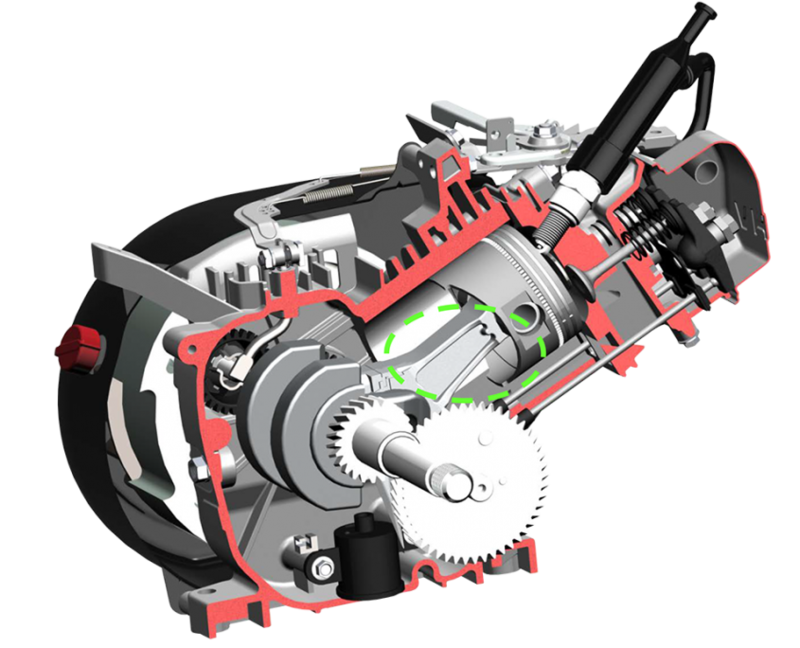 FORD POWER EQUIPMENT – User video tutorials. 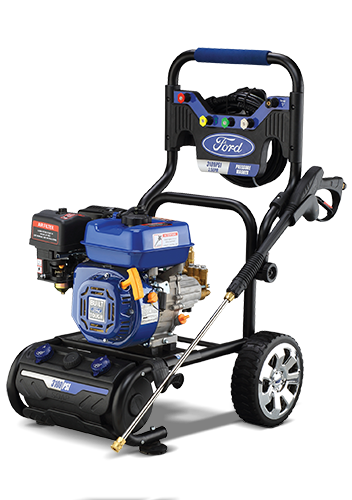 Ford Power Equipment is leading manufacturer and supplier of HIGH QUALITY AND RELIABLE PRODUCTS WITH OUTSTANDING CUSTOMER SERVICE. 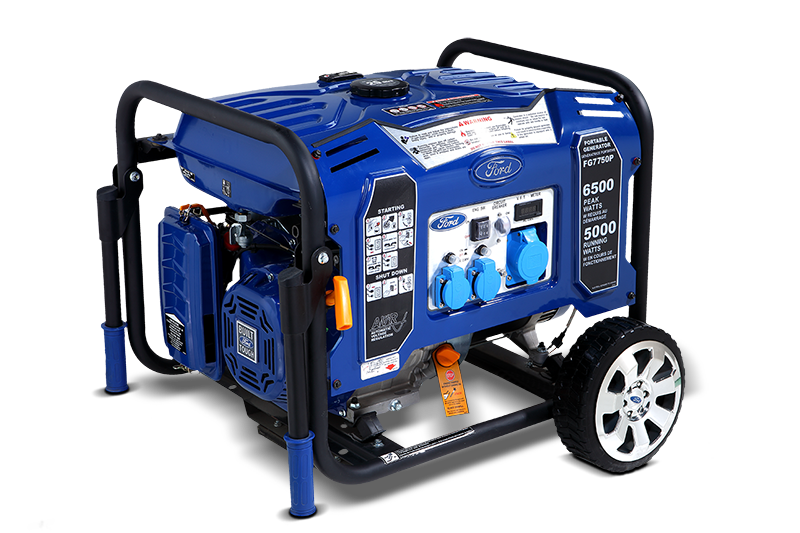 MAJOR PRODUCTS INCLUDES: PORTABLE GENERATORS, PRESSURE WASHERS, AIR COMPRESSOR AND WATER PUMPS. 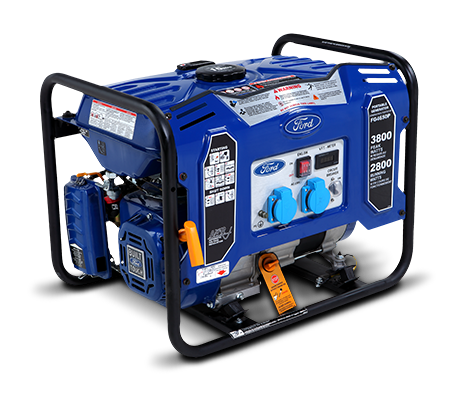 FORD POWER EQUIPMENT belong into the very top of portable aggregates regarding other manufacturers, guaranteeing high quality, durability and efficiency. 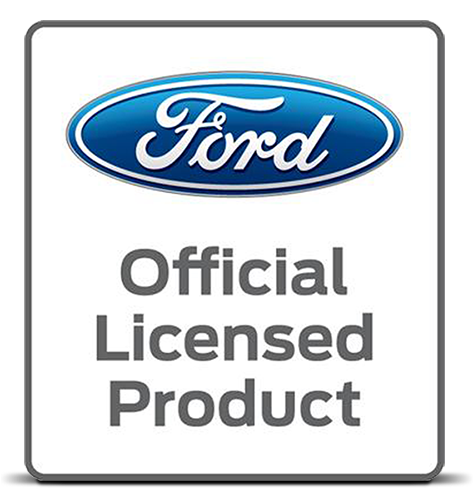 Ford Trademarks and Trade Dress used under license. 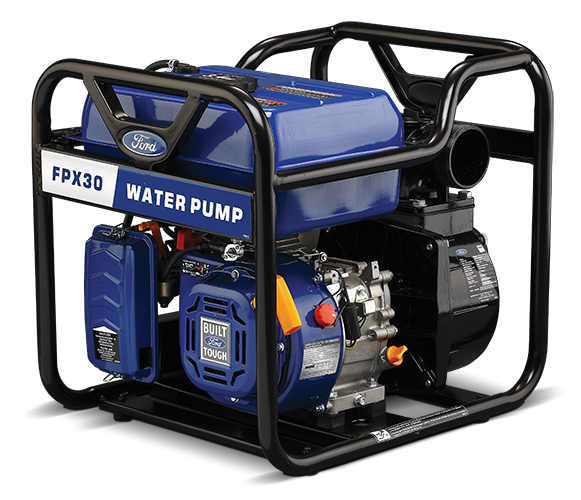 Manufactured and distributed by Pulsar Products Inc.
Ford Power Equipment is leading manufacturer and supplier of HIGH QUALITY AND RELIABLE PRODUCTS WITH OUTSTANDING CUSTOMER SERVICE. power that does not stop! Giving the customer the most advance technology available!